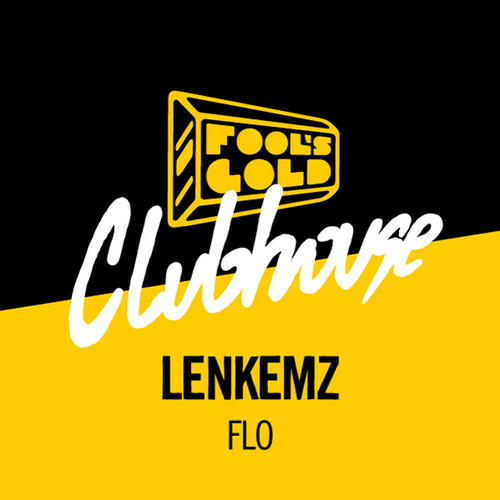 Lenkemz - Flo | In The Face! You wait for a bus for ages…then two come along at once! 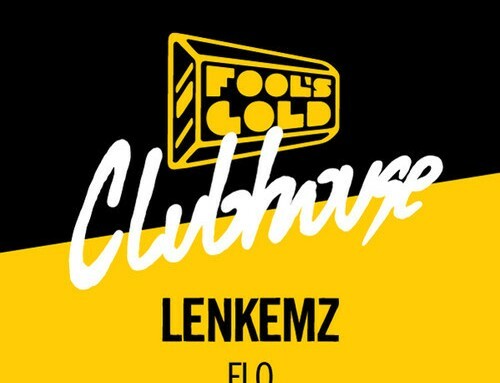 Which is what has happened with Lenkemz recently…first his excellent EP on Senseless, and now this. Full of 808 subs and drums, plus repetitive vocals this track has a definitely juke influence but goes beyond the traditional sound. Very pumping, upfront, and free!